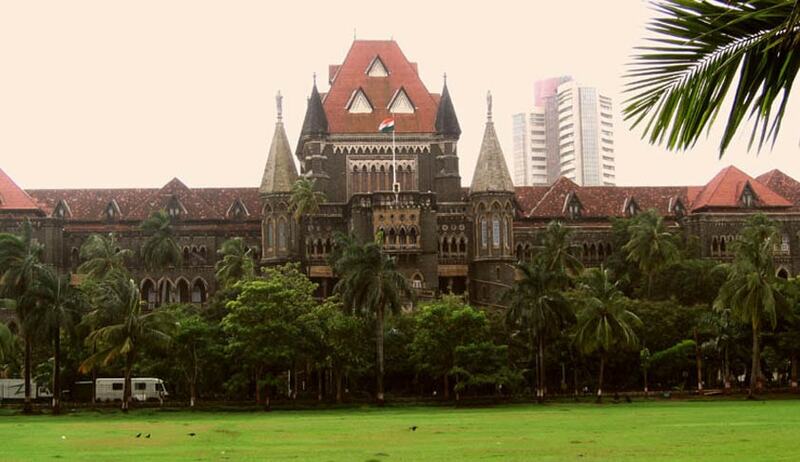 A division bench of Chief Justice Manjula Chellur and Justice MS Sonak of the Bombay High Court has refused to interfere in a decision taken by the Border Security Force to dismiss a constable from service for unauthorised absence from duty. The constable who had petitioned against the BSF’s order of dismissal had sought leave from Nov 2 to Nov 20 2011 but failed to report for duty until March 4, 2012. This was a 102 days over and above the initial leave sought, even after this, he remained absent till March 19, 2012 without applying for further leave. In the order of dismissal passed against the petitioner it was stated that an application for reinstatement can be made within 90 days from the date of dismissal. No such application was filed within that period. After an application was finally filed and heard by the BSF, it was decided that the order of dismissal will stand. The court then dismissed the petition.